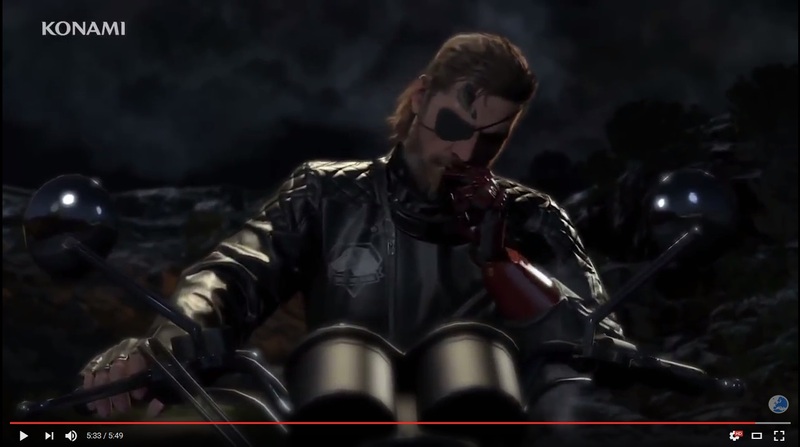 I don't care about him replacing Hayter but what was the point of hiring Kiefer to play Snake if Kojima was opting for less cut-scenes for MGSV anyway? Wasn't it to stick it to Hayter? I think I remember hearing something about Kojima not getting along with Hayter and wanting to replace him for some time before finally getting to do so. Judging by his almost hysterical reaction to not getting the Snake role, Hayter does seem like a not so fun person to be around.